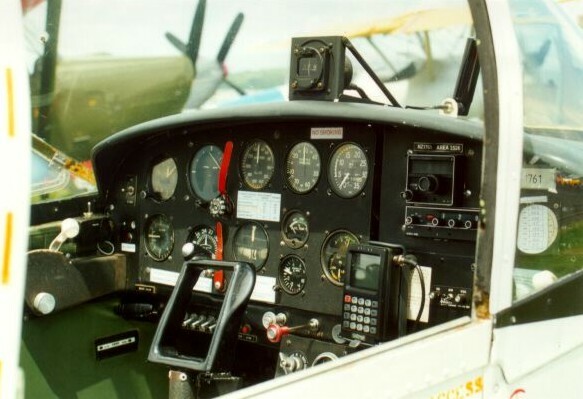 The Airtourer was designed by Dr. Henry Millicer, of the Australian Government Aircraft Factory (GAF), and was the winning entrant in a (British) Royal Aero Club sponsored Light Aircraft Design competition. The Airtourer Group then formed in Australia to build a 65 hp Continental powered wooden prototype, which first flew in March 1959. This attracted the interest of Victa (the lawnmower manufacturer) who undertook production of an all-metal version with a 100 hp Continental engine. This flew in December 1961. As the Airtourer 100, it entered production in June 1962. The more powerful Airtourer 115, with the 115 hp Lycoming engine, followed in September. 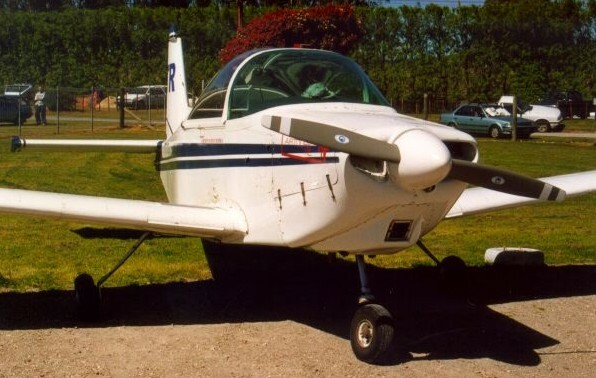 Victa built 170 Airtourers before succumbing to cheap American imports, and the design was purchased by Aero Engine Services Ltd. (AESL) of New Zealand, in 1967. They produced 94 Airtourers, including more powerful 130 and 150 hp versions, and the militarised version. 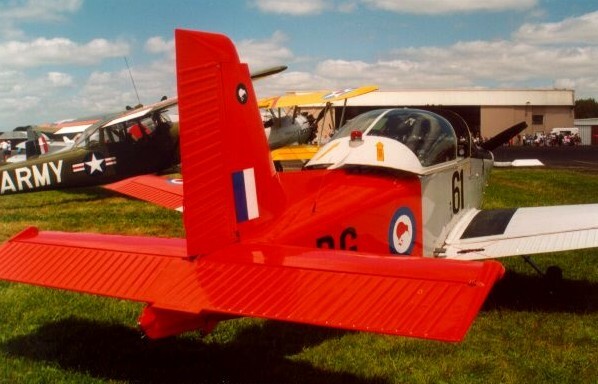 AESL's successor, New Zealand Aerospace Industries (NZAI) produced a trainer based on the Aircruiser development of the Airtourer, and sold it to the Royal Australian Air Force as the NZAI CT-4 Airtrainer. 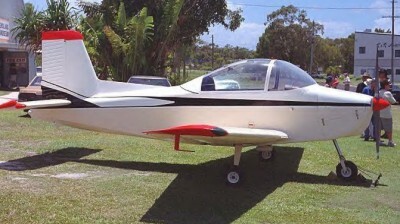 In December 1997, Millicer Aircraft Industries resumed Airtourer production in Australia, with their aerobatics-capable M-10 AirTourers and their four-seat M9 AirCruisers entering production in 1999. In early 2000 the company had 11 firm orders and 36 expressions of interest in its M10-160 AirTourer, with a 160 hp Lycoming engine and a price tag of A$210,000.